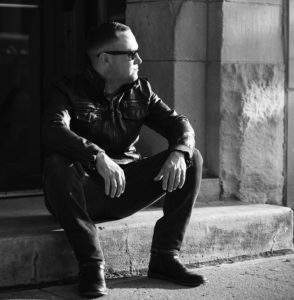 This acoustic singer/songwriter has been having an awesome time getting the electric out and rocking a little harder in the past few years. This is with friends Rod Ciombor (bass) and Dale Vogelsanger (drums) at our work Halloween party. Thanks to everyone who came out to last month’s show at the Rathskeller. It was great playing with Cassius and seeing old friends. I’ve been writing and recording some new music. Who knows when I’ll feel ready to put it up, but I’m hoping to do it in the next few months and schedule some shows this summer to play it for you! 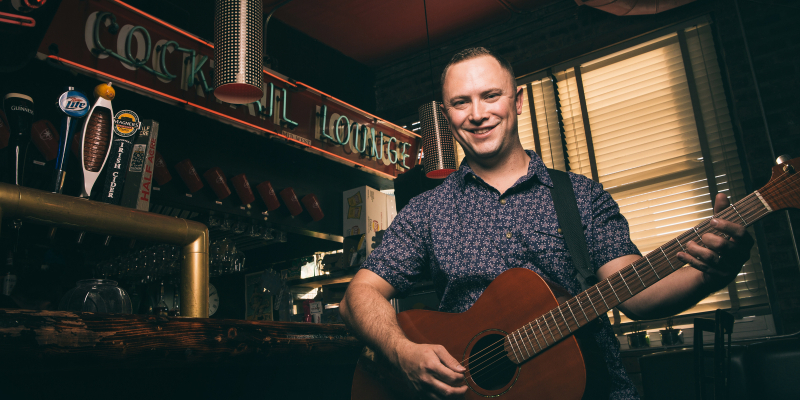 Tomorrow, 5/20, is the songwriter round at the Cubby Bear in Wrigleyville! Come down and check it out! Hey everyone! I am coming off hiatus and getting started on booking spring and summer shows. Also going to be doing a lot more online with this site and on social media. Gonna be streaming shows online, bringing you new music, videos, and a lot of cool stuff. If you are in the Chicago area, I’ll be playing at the Cubby Bear later this month at Mer’s Music Showcase. More to come soon so keep checking in! 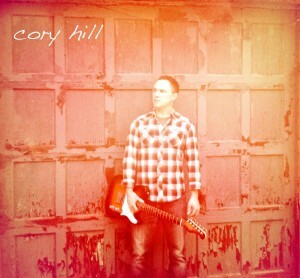 Chicago-based Americana, rock, and alt country singer songwriter Cory Hill has taken his craft to new heights with his self-titled album, Cory Hill. 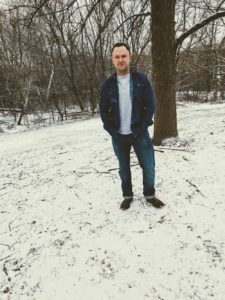 The new record, which was produced by Hill and Chris Lieber and mastered by Doug Van Sloun (who mastered albums for Bright Eyes, M. Ward, and She and Him ), is a mix of Americana, rock, and alt country. 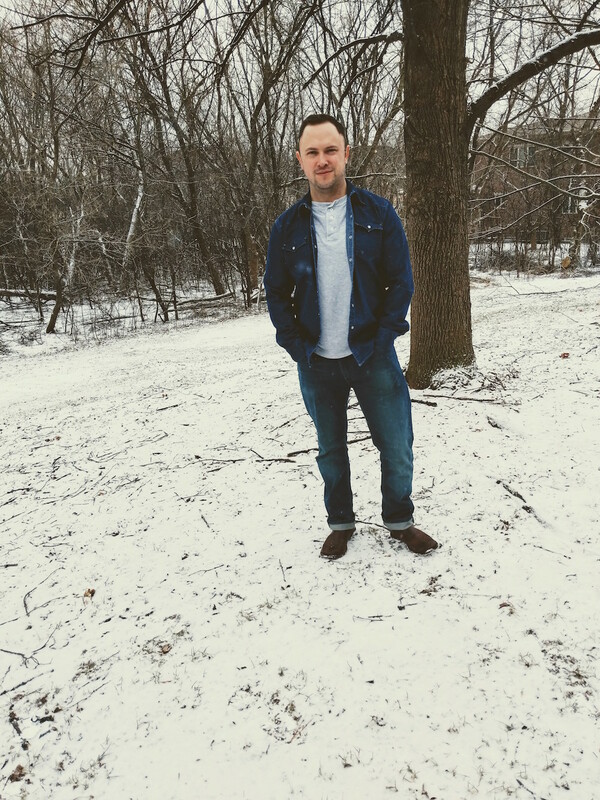 With this record, Cory creates his own identity in the genres of artists like Ryan Adams, Mason Jennings, and Wilco. 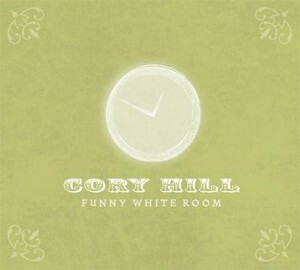 Hill’s debut release, Funny White Room, was a local and regional favorite and one of only two independent albums voted in the All Access, East Central Indiana Art & Entertainment Publication, top 10 albums of 2007. 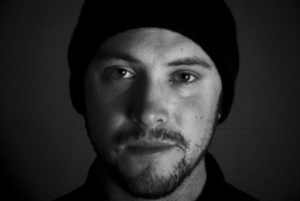 Indianapolis Nuvo Magazine said “Though only 21, Hill sings with a voice beyond his years…”. 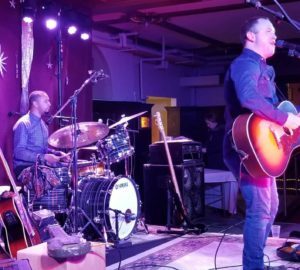 The new record brings more electric guitars and rock elements to Hill’s always direct and intimate voice. The production compliments masterful songwriting and infectious hooks. 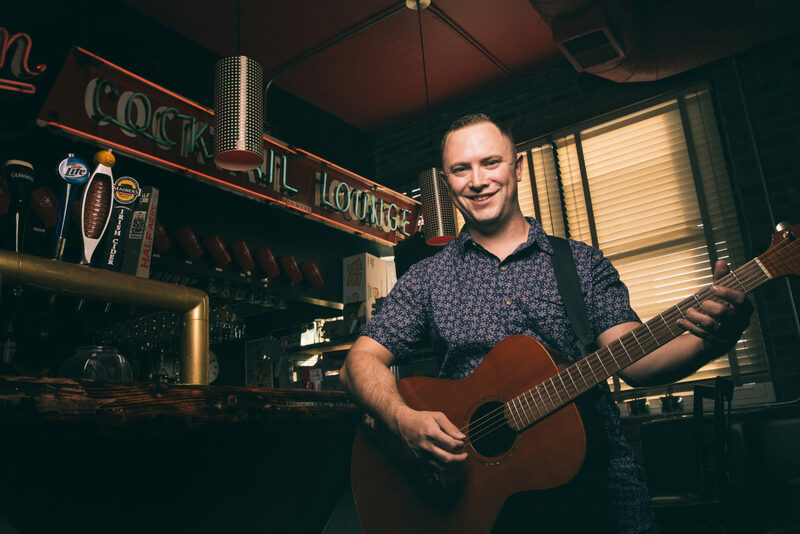 As a local favorite when he was starting out in his hometown of Muncie, IN, Hill was given the opportunity to open for bigger acts that came to town. That early success gave him opportunities to open for Dispatch singer Pete Francis and outlaw country icon David Allen Coe. 2012 found Cory touring the Midwest and East Coast. 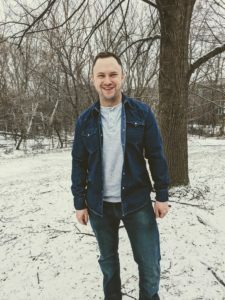 He played shows with Jennie DeVoe in Indianapolis, had unforgettable stops in Pittsburgh, Cincinnati, and Philly, and shared a bill at the Living Room on New York City’s Lower East Side with Grammy nominated artist Luke Reynolds (Guster, Brett Dennen, Blue Merle).